You're invited to tour the Missoula Technology and Development Center (MTDC) on March 29 from 9:30-11:30 am. Attendees will learn about the latest advances in wildland fire and aviation technology and the potential impacts of current MTDC projects. View the event flyer for additional details and to RSVP. 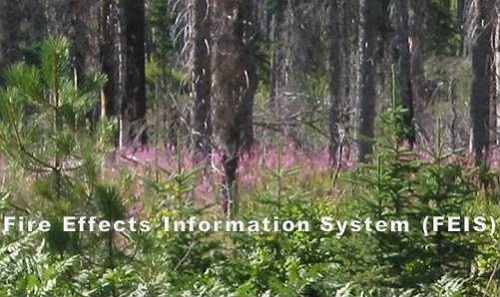 During a recent webinar, Fire Effects Information System (FEIS) staff introduced new fire regime products and demonstrated new search functions to inform fire planning and decision-making in the Northern Rockies and Northwest. FEIS now offers Fire Regime Reports and Fire Regime Syntheses. Fire Regime Reports summarize information from thousands of LANDFIRE Biophysical Settings models grouped according to similarities in vegetation and fire history. Watch the 30-minute webinar recording. 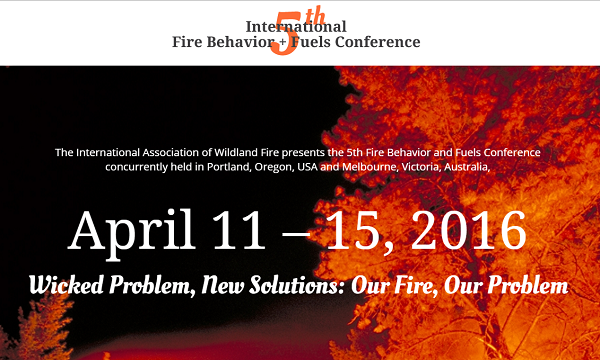 The 5th International Fire Behavior and Fuels Conference - Wicked Problem, New Solutions: Our Fire, Our Problem will be held in Portland, OR, April 11-15, 2016. This conference is expected to be a highly educational and engaging event that advances the knowledge and practice of fire behavior and fuels management in the field of wildland fire. To encourage participation in this conference and/or associated workshops, the Northern Rockies Fire Science Network (NRFSN) will be offering a limited number of grants for travel and/or registration. 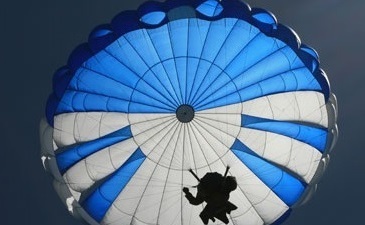 To apply for grants, see the NRFSN travel grant application. 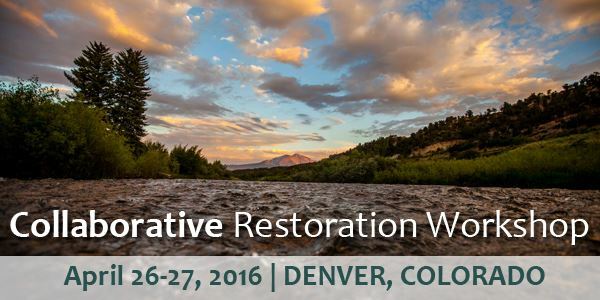 The Collaborative Restoration Workshop: Working Toward Resilient Landscapes and Communities Workshop will be a forum for sharing innovative approaches to collaborative restoration, tools, and lessons about planning, implementing, and monitoring restoration efforts on and around National Forest System lands. Through a series of plenary sessions and five breakout tracks, participants will engage deeply in discussing the successes, challenges, and critical questions facing community partners, the U.S. Forest Service, and many others working on collaborative efforts. Through the lenses of science, collaboration, planning, and monitoring, you’ll think critically about amplifying restoration and working together towards success in the future. The NRFSN is providing a limited number of travel grants to support participation in this workshop. To apply, fill out the NRFSN travel grant application. The table above provides the total number of fires and acres burned in 2015 in the Northern Rockies as reported by federal, state, and county land protection agencies and compiled by the Northern Rockies Coordination Center (NRCC). The National Interagency Fire Center reported that 2015 was the largest fire year in the U.S. based on number of acres burned (10,125,149). Fire cost in 2015 exceeded $2.6 billion. With news of the record-breaking fire year and fire spending, Secretary of the U.S. Department of Agriculture, Tom Vilsack, urged congress to pass the bipartisan Wildfire Disaster Funding Act. 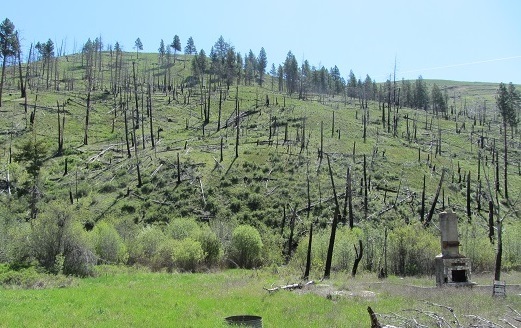 This would allow access to disaster funds when suppression costs exceed 70% of the 10-year average, and Forest Service budgets could be spent in the manner intended (restoration, fuels treatments, etc.). Read the full USDA News Release on a Wildfire Funding. 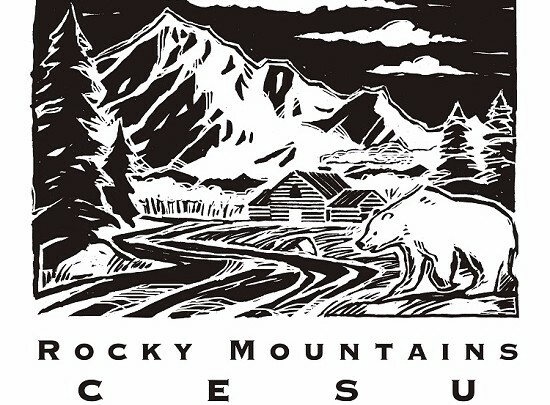 The Rocky Mountains Cooperative Ecosystems Studies Unit (RM-CESU), an NRFSN partner, is part of a nationwide network that works to strengthen partnerships between federal agencies and non-federal institutions in conducting research, education, and technical assistance focused on natural resource, cultural resource, and environmental issues in the Rocky Mountains and select national issues. The RM-CESU partners serve the biological, physical, social, cultural, and engineering disciplines necessary to address resource management at multiple scales and within an ecosystem context. identify research, education, and technical assistance needs of RM-CESU agency partners. cooperate in the development, implementation, reporting, and dissemination of research, education, and technical assistance projects. coordinate research, education, and technical assistance projects among member agencies and academic institutions. facilitate opportunities for student research, internships, and education that are both pertinent to the needs of management and research agencies and to the training of future agency employees. Understanding the effect of large wildfires on residents' well-being: what factors influence wildfire impact? Scanning the future of wildfire: resilience ahead...whether we like it or not?